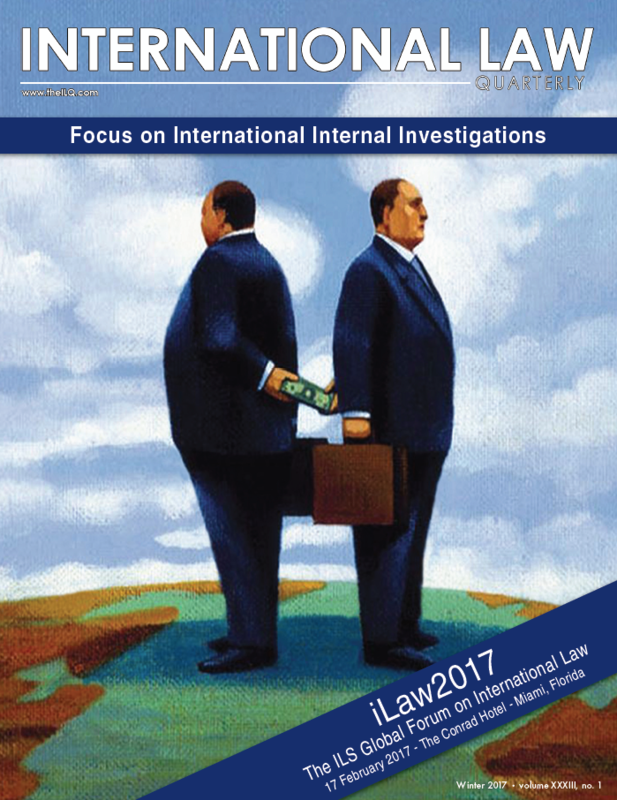 Mr. Lee serves as the Chief Author of the Asia region section of International Law Quarterly. "China adopts new cyber security law"
"South Korea takes steps to regulate Bitcoin"
"Singapore proposes changes to copyright law"
"India passes law to regulate real estate transactions"
Access the full magazine here. Mr. Lee's contributions can be found on pages 27 and 28. 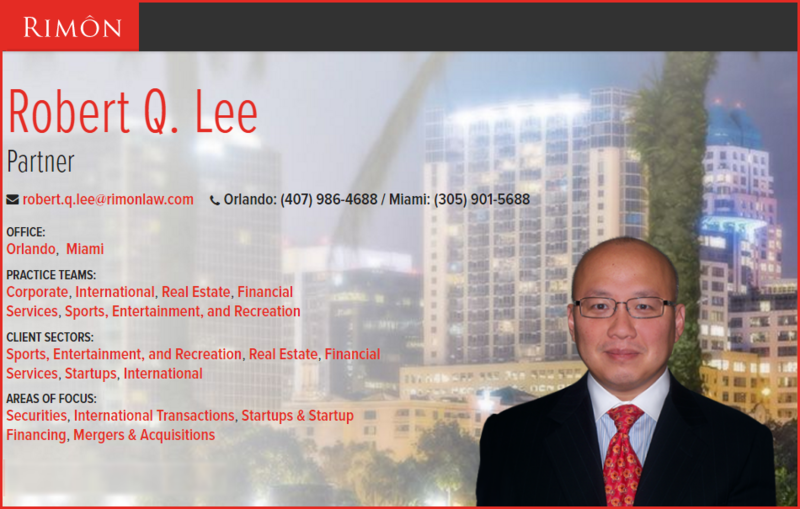 Mr. Lee continues to maintain an active international practice including transactions involving the Pacific Rim Region. As such, he is also a member of the Florida Bar International Section. Collaboration or competition: What is really driving trade tech?